This floor plan has a little something for everyone. 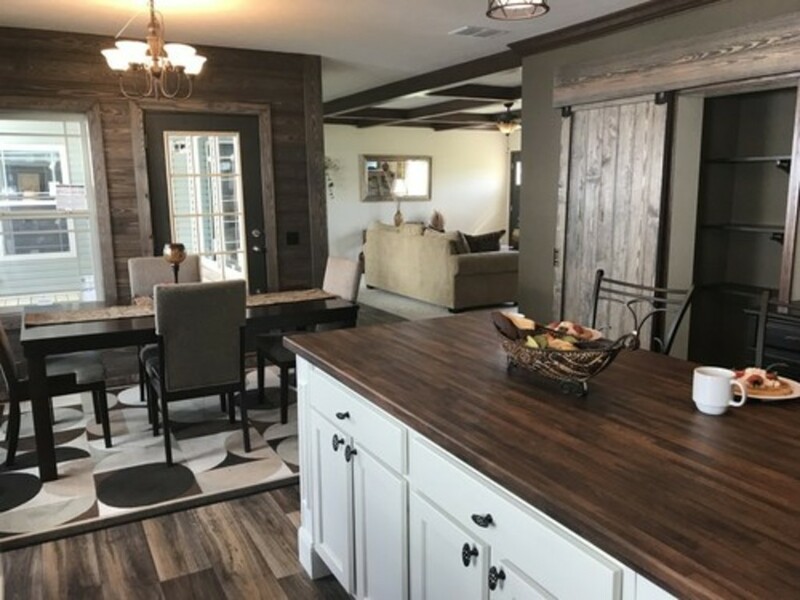 It has a beautiful kitchen with plenty of cabinets, a huge his and her master bath suite with an 8' ceramic shower, as well as a place to spend those beautful spring and fall nights on the porch. This home has all you need, 6" ext walls, 8'6" ceilings, northern insulation, exterior OSB wrap and so much more. Come on in and take a tour of this home, we are sure you will not be disapointed.